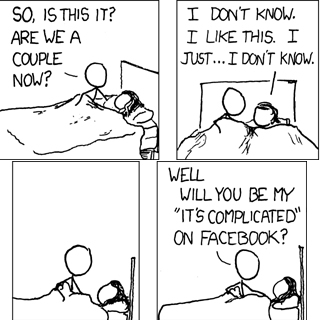 Will You Be My "It's Complicated" On Facebook? Will You Be My “It’s Complicated” On Facebook? This attachment belongs to Will You Be My “It’s Complicated” On Facebook?